When people think about moving, they picture a stressful process filled with packing boxes, picking move-in day, and coordinating how they will transport their items. Moving will likely always be a little hectic, but it does not need to be intimidating or difficult when you partner with an expert residential moving company. At Barry’s Best Movers, we make your local move as straightforward and stress-free as possible. We can move entire households, multiple households, partial households, individual items from one home to another, and large items like furniture within your home. We will move the contents of your home, no matter the size, from 600 – 8,000 square feet. Our highly trained movers take excellent care of your belongings, and always wrap your items and furniture with protective padding to ensure they stay safe during the entire move. Our team always makes you our top priority, and is here to do what we can to make your move a success. Our team is dedicated to providing our clients with a smooth move, and we are often referred by Realtors to facilitate an easy moving process. We are proud to serve the Northern Virginia community, and while we love to serve as many people as possible, we mostly offer local moving services. We only accept long-distance moving on an occasional, case-by-case basis. For long-distance jobs, our staff will perform a move that is no more than 6 – 8 hours away. If you would like to request long distance moving from us, please contact us with plenty of advanced notice. 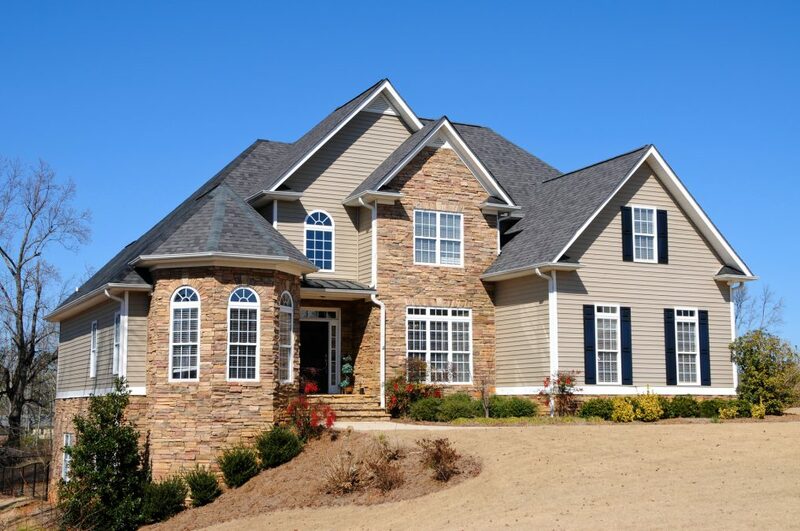 Barry’s Best Movers has offered residential moving in Northern Virginia since 2009. Our experienced and passionate staff are here to serve you and make your move as smooth as possible. No matter how much you have to move, or many big items you have, you can count on us to move your items into your new home safely and quickly. *Start time is generally 9am, unless otherwise specified. *All boxes must be packed, sealed and ready to go. For hanging clothes we recommend large or extra large boxes. This allows the hanging clothes to be placed in the box, folded in half while still on the hanger. We can provide 4.5 cf boxes and pack your closets for $5/box. If we must repack from your medium or large box full of books/ paper we will charge $5/ per small box that we provide. Any and all boxes that the customer packs must be sealed with tape on the top and bottom. Boxes should be filled completely to avoid the box collapsing when stacked. Inter locking the flaps is not sufficient. One or 2 strips of tape across the seam where the flaps come together and then 2 strips going the opposite direction closer to the edge. We recommend purchasing boxes from home depot or New Haven Moving Equipment in Alexandria, VA.